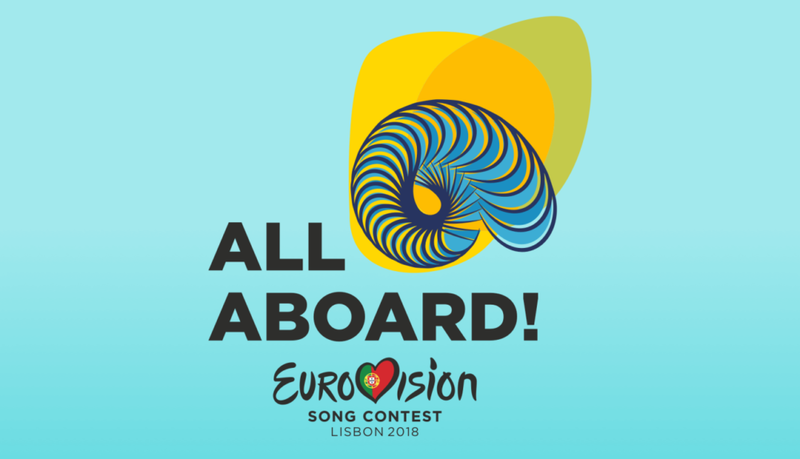 After a wait of 53 years, Portugal have won the 2017 Eurovision Song Contest. Watching at home made it seem a quicker night than it has been when watching live from the arena over the years. I guess the escape from songs that I am not a fan of was a bonus. And as you know, there were a lot of songs I wanted to avoid this year! Portugal’s victory has been greeted with the Marmite factor: some people loving it, some people hating it. Me? Well, I’m still scratching my head a little bit. That said, listening to the song is more favourable than watching it. 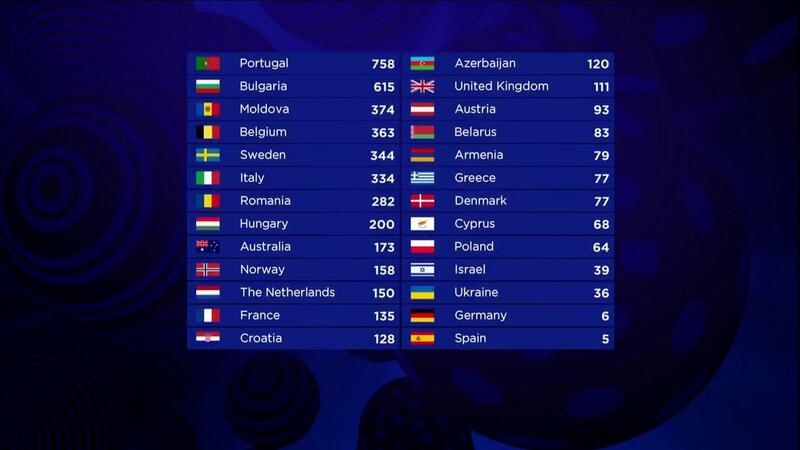 Clearly some kind of diaspora vote lifted Bulgaria and Poland to the top of the UK televote. I mean, Poland, really? In a shock announcement, Israel announced their departure from the ESC, as their government has closed their national broadcaster. Let’s hope we see them back in the contest. Love me a bit of Dana International, Milk & Honey, and Izhar Cohen – their three winners. Some bloke crashed Jamala’s performance, and cheekily flashed his buttocks. Best part of that performance, tbf! The UK’s Lucie Jones finished 15th. A lucky result, I’d say. Yes, the juries liked it (99 points), but the international televote not as much (only 12 points). My mum likes the song very much. As did Australia, who gave it the only douze points of the evening. Some people are commenting that, whilst the host theme was to ‘celebrate diversity’, having three white men presenting wasn’t particularly inclusive and diverse. Funny that no one mentioned three women presenting in Vienna 2015. Seriously people, don’t over think things.